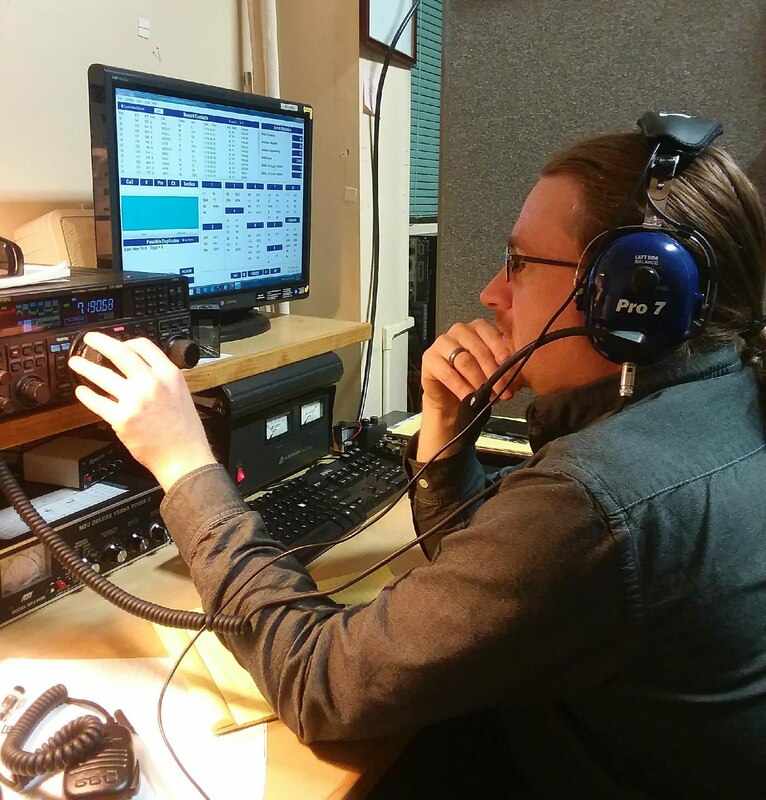 Humboldt Amateur Radio Club regular monthly meeting is Tomorrow, April 2nd at 1900L at 11th & E streets, Eureka. Second Tuesday workshop for April will cover Aviation monitoring and Marine radio. Thursday, April 18th at 1900L, the Humboldt County EmComm group will have a meeting at the 11th & E streets location. Peter will talk on the changes at ARRL in regards to ARES. Sunday, May 5th, Avenue of the Giants Marathon. VHF communicators needed. Second Tuesday workshop for May will be an antenna build of 2m 1/4 verticals. Kenetic Grand Championship May 25,26,27. This and following digital bulletins will be available via Packet at W6ZZK-1 145.05 MHz. Send any bulletins or announcements for the Eureka Emergency VHF Net via Packet to WA6NBG@W6ZZK-1 or email to wa6nbg@yahoo.com.